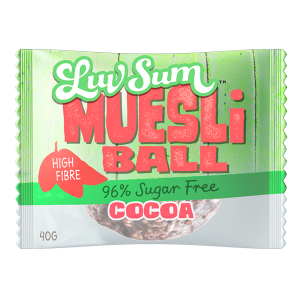 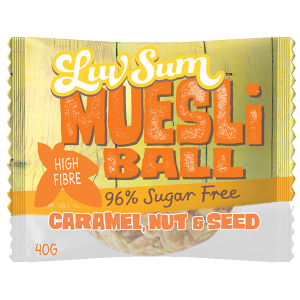 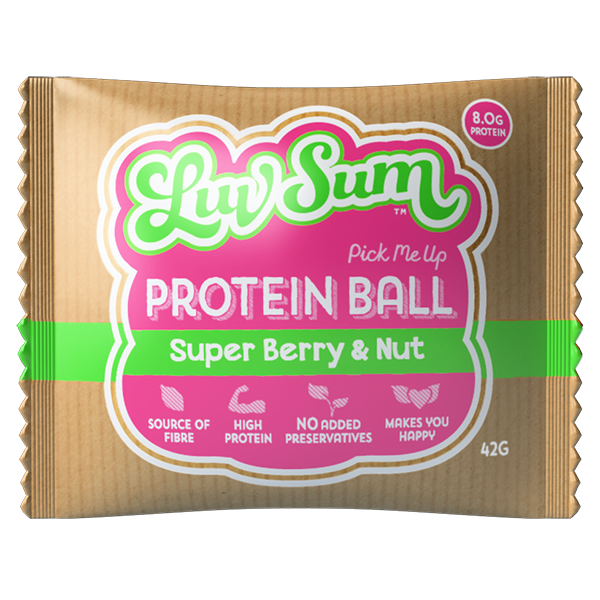 Our Super Berry Nut crunch protein snack ball is filled with super fruits, antioxidants, proteins and minerals. 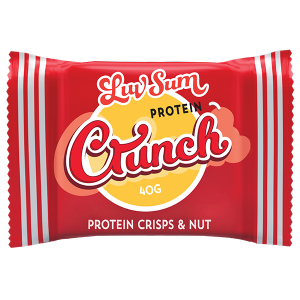 This packs a punch and is an ideal snack to satisfy your cravings in between meals. 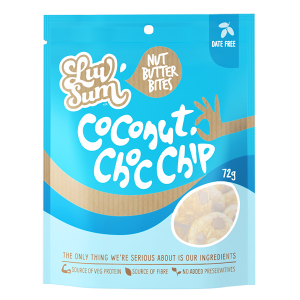 Irresistible goodness – you bet!